Again as a part of Custom Domain Troubleshooting, we do Who Is lookup which gives us a handful of information. 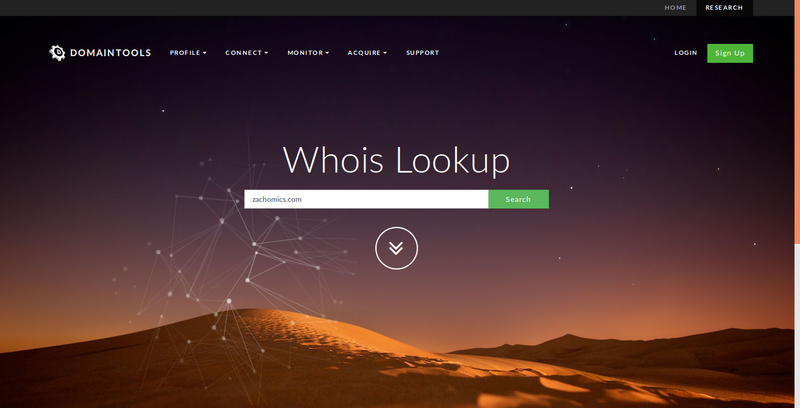 What is Who Is Lookup? How to do Who Is Lookup? 2. Give the naked domain URL in the search box as shown below and search. This could be seen when you scroll down the result page. What can be inferred from a Who is lookup? This helps us know whom the registrar of our domain is so that we could contact them for support. When a record is in SOA status, it could be that the domain lapsed renewal time and you did not notice it. There is a second case where you could find SOA records which is mentioned below. Contact your registrar through their support forums/support calls. How to have page title in header with the respective page's link? Add a custom header in which just add <div></div>.Save it as header(For quick reference).Go to HTML Template editor. How to connect any other profile in "About me" widget? In this article I am going to tell "How to connect any other profile in "About me" widget along with blogger or Google+?" Common issues where custom domain is involved. DNS is corrupted. How do I know and What to do?